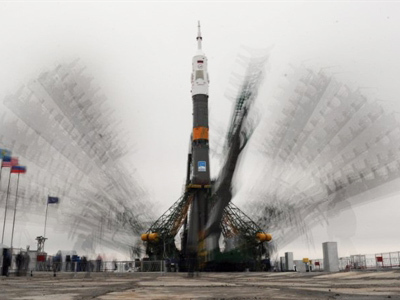 A mission honoring the 50th anniversary of mankind's first journey to space is set to depart for the International Space Station at 02:18 Moscow time (22:18 GMT). 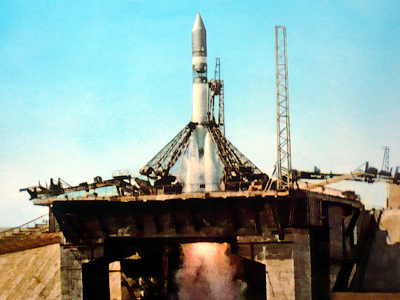 The Russian-American crew will blast off from the same launch site that propelled Yury Gagarin into space. 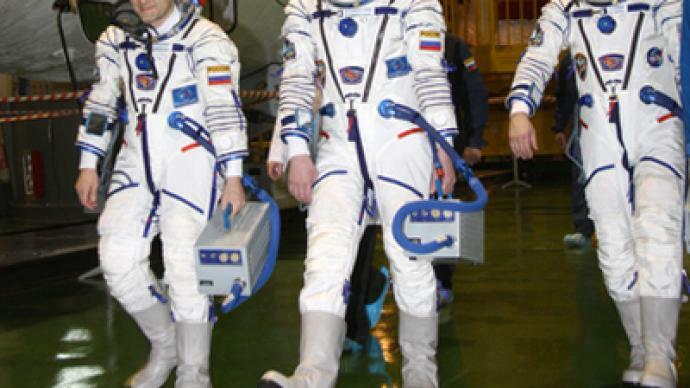 Their spaceship will be carrying an image of Yury Gagarin. As the Soyuz TMA-21 crew gears up for takeoff, RT met up with the spacemen’s wives to learn how they are preparing for six months of separation. 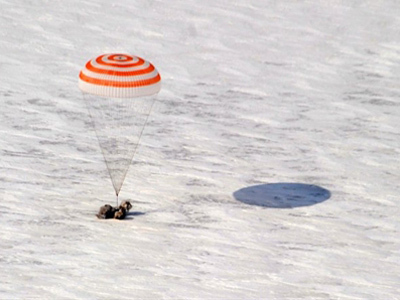 The three Soyuz TMA-21 crew members are readying themselves for their mission to the International Space Station. Tuesday morning’s launch will honor Soviet cosmonaut Yury Gagarin, who 50 years ago this month became the first man in space. 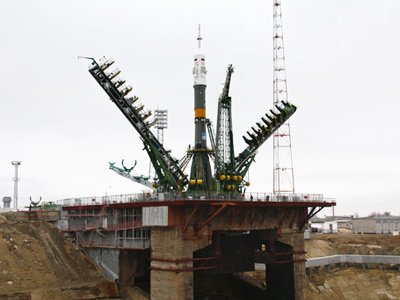 Preparations have been intense, both for the crew and the Soyuz rocket. 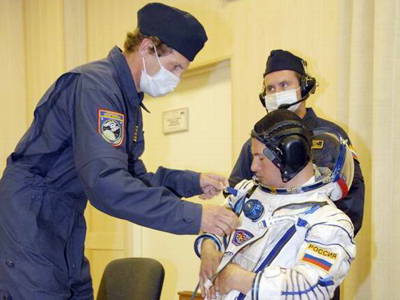 Any cosmonaut can attest to the arduous process. “Working and training was so hard that sometimes, we fell asleep behind our desks,”Oleg Artetyev, test cosmonaut from the training center, told RT. But now there are much tougher days ahead for their families. Far from the frenzy and the glare of camera lights, the “better halves” of the astronauts have been going through preparations of their own – albeit, more personal ones. Ever since the official confirmation that their husbands would be going into space, every little thing becomes a memento for their wives. A close bond has formed among the women. Carmel Garan, wife of NASA astronaut Ron Garan, gave Oksana and Zoya a bracelet as a symbol of unity. “We are going to be as united as our husbands have become,” adds Oksana Samokutyaeva. Because for six months these women and their husbands are literally going to be worlds apart.